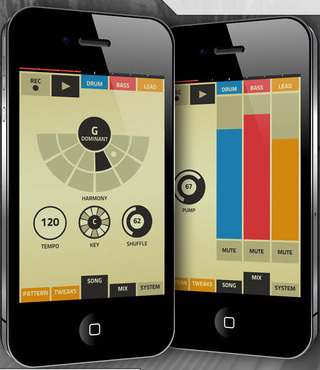 Propellerhead update its Figure app for iOS to version 1.4, which brings the compatibility with Audiobus. Figure, Propellerhead’s music app for iPhone and iPod touch, now supports AudioCopy and WIST. Propellerhead has updated Figure for iOS to version 1.1. 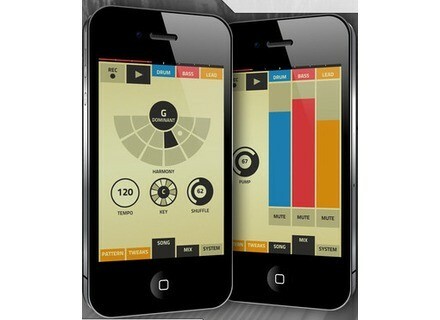 Propellerhead announces the availability of Figure for the iPhone, iPod Touch and iPad. Propellerhead Software has made two announcements at its pre-Musikmesse press conference.